All parents of St Paul’s Primary School are members of St Paul's Parents & Friends Association. The P&F meets on the first Wednesday of every month in the St Paul's school library. Meetings run for about 1 hour in duration and are held in a friendly and valued environment. Endeavouring to foster a spirit of partnership with the principal and staff to assist them in the administration of the school. P&F meetings are open to all parents, supporting persons/friends of St Paul's school students and members of the Parish. All are encouraged to come along and be part of our discussions. We are open and approachable and share in the goal of improving our school. 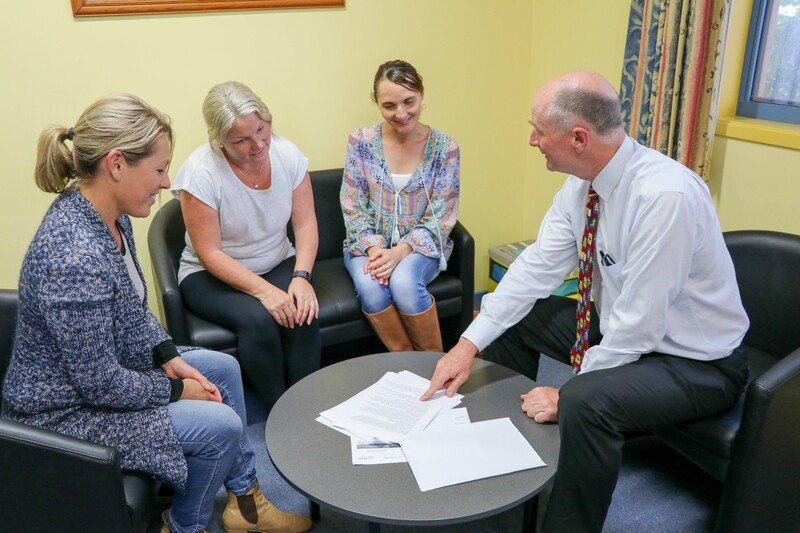 Parents new to St Paul's are especially invited to P&F meetings and functions as a way of feeling welcome and meeting other parents. As a P&F, we are only able to collaborate, contribute and raise funds for our school through your help. Whether you purchase something in a fundraiser or volunteer your time, all help is appreciated and respected. If you can offer your support at any time with a suggestion, idea or fundraiser or you just want to be more connected with our school community please attend a meeting, contact a member of the executive, or email direct to pandfstpauls@hotmail.com. Please note: Minutes from all P&F meetings are recorded, filed and available on request for review at the school office.